July’s JCFL Prayer Vigil, ‘Jesus, Name above all names’ takes place at the Church of the Immaculate Conception, Farm Street on Thursday 16th July at 7.30pm. All are welcome to this encounter with Jesus in Word and Sacrament. 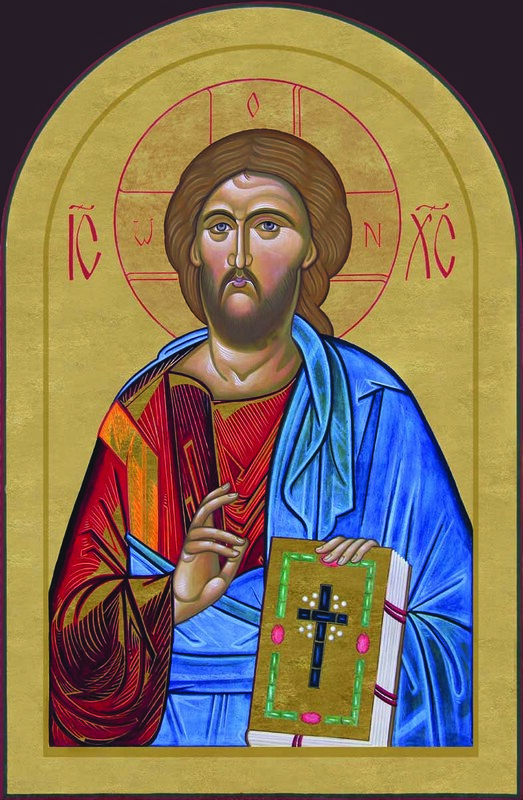 The evening liturgy, taking a Christ-centered theme, will weave together readings from Sacred Scripture, Music from a variety of Christian Traditions, a Reflection on the Word, Adoration, Intercession and Silence. The JCFL Song Practice begins at 6.30pm. All who enjoy singing are welcome to come and join us to sing through the music before the evening liturgy. The practice either takes place in the Church or in the Farm Street Choir Room. If you would like to join this event on Facebook please click here.